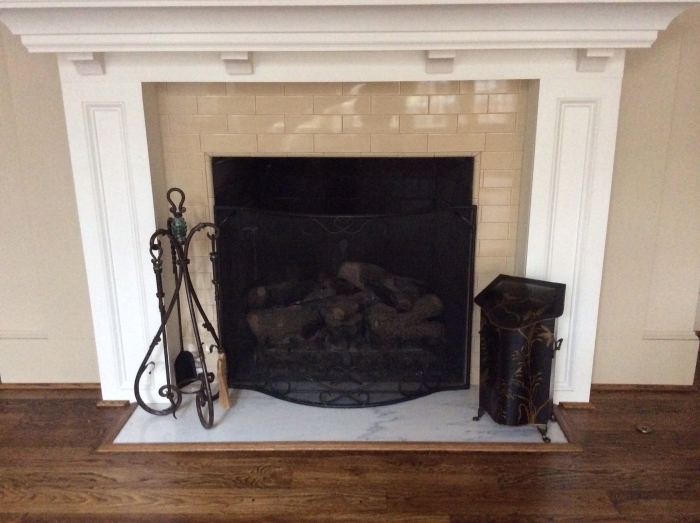 Protect your hearth area from sparks with a handsome and sturdy fireplace screen. This beautiful black powder coated curved fireplace screen has handles on top to keep visual clutter to a minimum. This screen is able to stand on its own - no need to attach it to the surround. 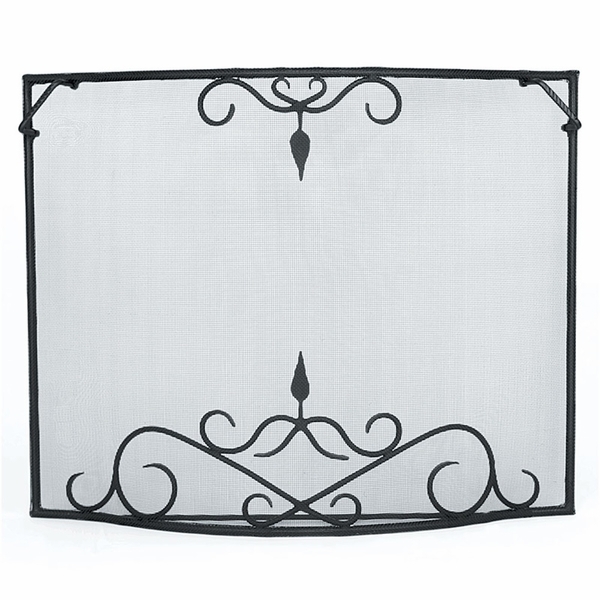 The wrought iron frame holds the screen tightly around itself and the curved design eliminates the need for legs. Some models have folding side panels or the 3-part traditional panels for bending at different angles to more comfortably fit your surround. This is a great screen to use outdoors as well. How far does this Minuteman fireplace screen protrude? What is the total depth? Per the manufacturer, this item protrudes 7". Overall I'm very satisfied with this purchase. ProsThese screens are VERY well made - sturdy and stable. I don't believe they'll ever warp or be accidentally knocked over. ConsThe decorative elements are behind the screen material. 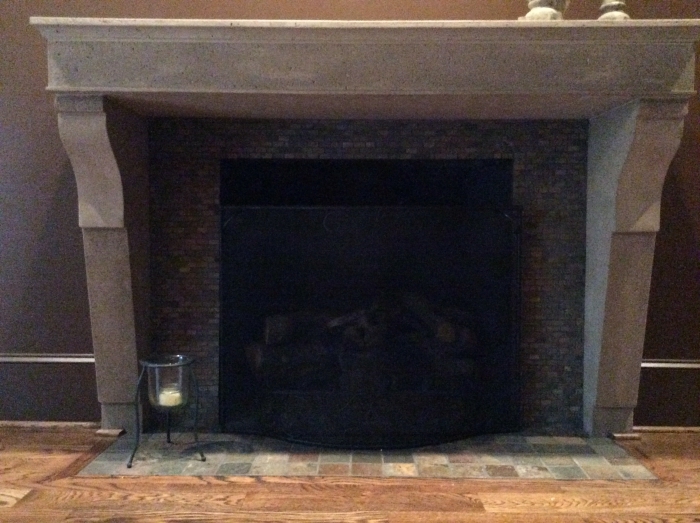 This means that those elements are virtually invisible when placed in front of a fireplace with a darker colored interior as you can see in the included photos.